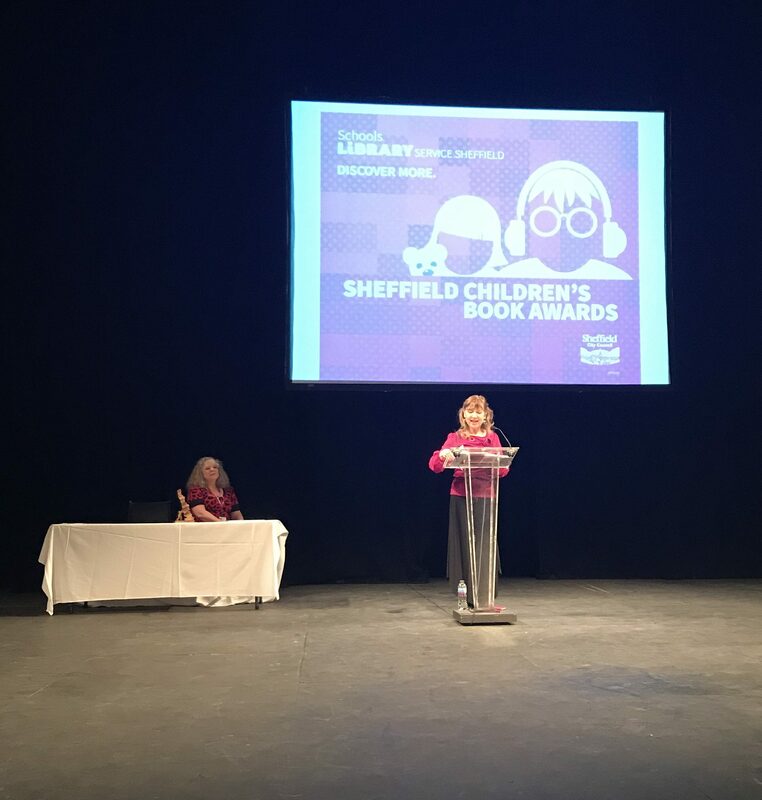 Today, Sheena and I headed up north to Sheffield for the Sheffield Children’s Book Awards 2017. 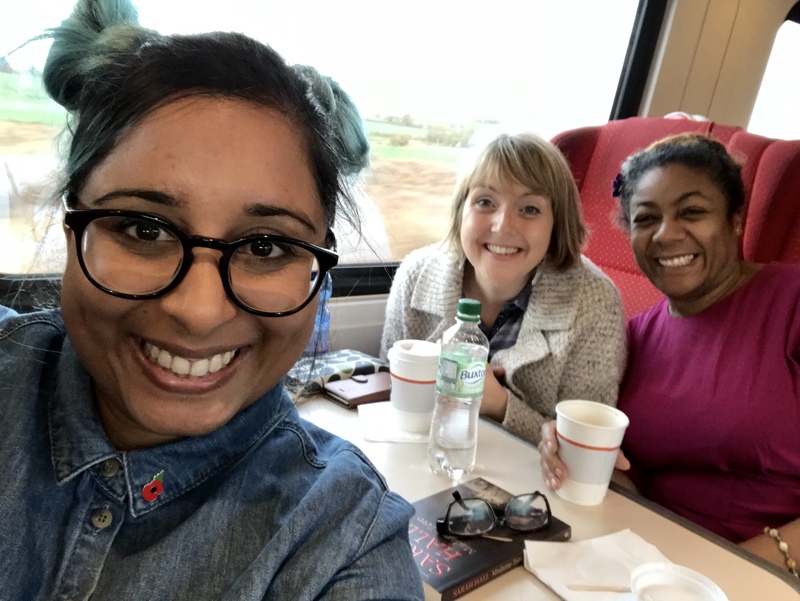 We were chuffed to bits that Dave Pigeon had made the shortlist and caught the dawn train northwards where we bumped into Carnegie-nominated author Patrice Lawrence who was heading up to the very same event. Sheffield did not let down. 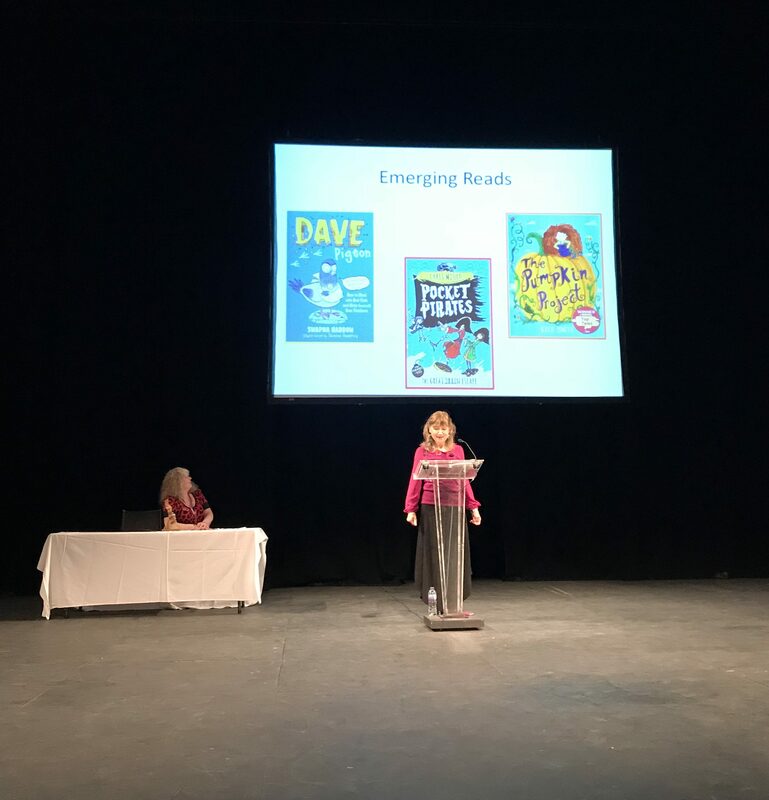 Seven hundred book-loving children (and possibly just as many librarians, authors, illustrators and publishing folk), packed The Crucible for an incredible event, celebrating so many brilliant books. 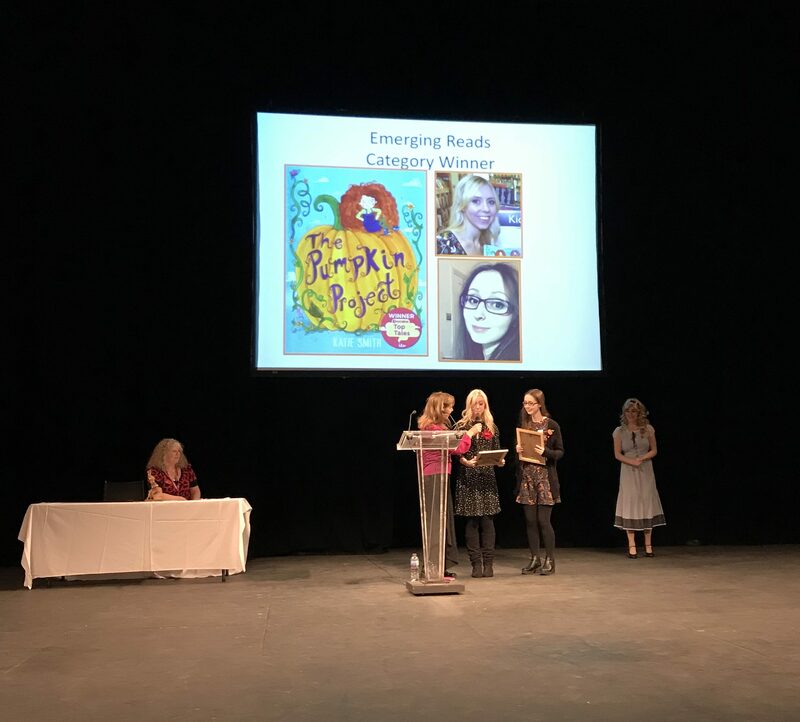 Dave Pigeon was up for the Emerging Reads category and whilst we didn’t win, we couldn’t have been more pleased for Katie Smith and Sarah Jennings who won with ‘The Pumpkin Project’. 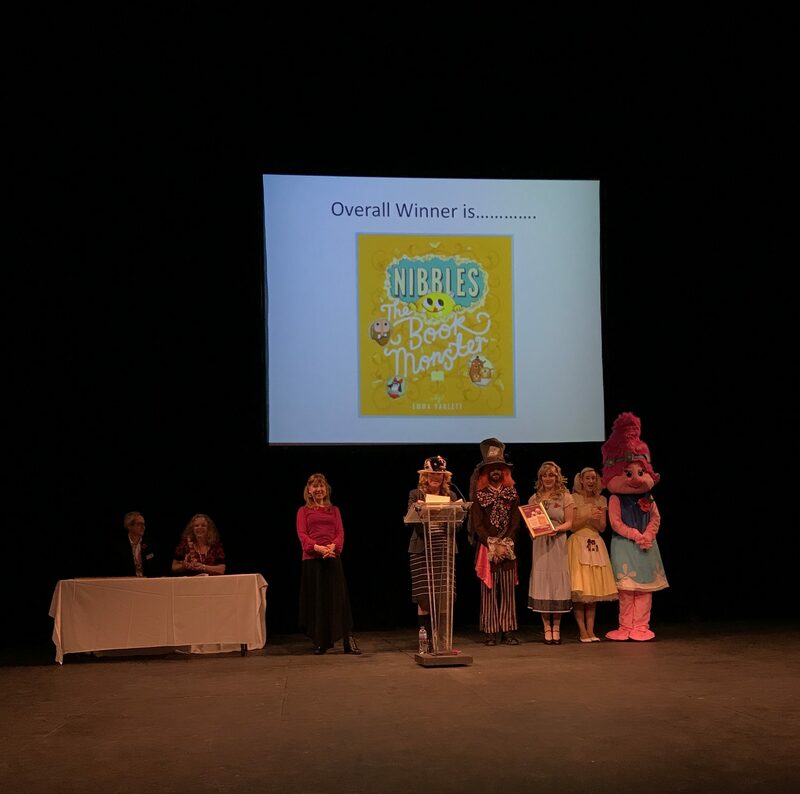 The overall winner was the very excellent ‘Nibbles the Book Monster’ by Emma Yarlett, one of our family’s favourite read. 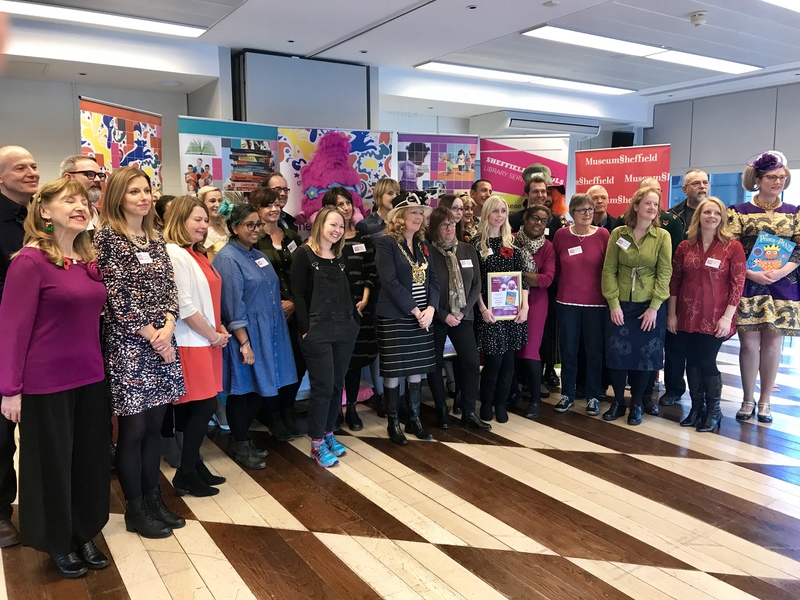 Thank you so much to all the brilliant librarians at Sheffield Libraries for hosting such a fantastic event. We had an incredible time meeting everyone and catching up with some of our favourite authors and illustrators.